Two women are battling for their lives in a Noida hospital after they were seriously injured in a hit-and-run case last week. Snigdha Bisht, 25, and Malvika Bisht, 23, are undergoing treatment at Kailash Hospital since the incident on June 7 in Sector 36 in Noida. Their family allege that it took police two days to register a complaint against the accused and even after registering an FIR on June 9, no action has been taken to nab the accused. Snigdha and Malvika were returning home from Logix City Center Mall after watching a movie at 9.30pm on June 7 when a speeding car hit their rickshaw near Sector 36. 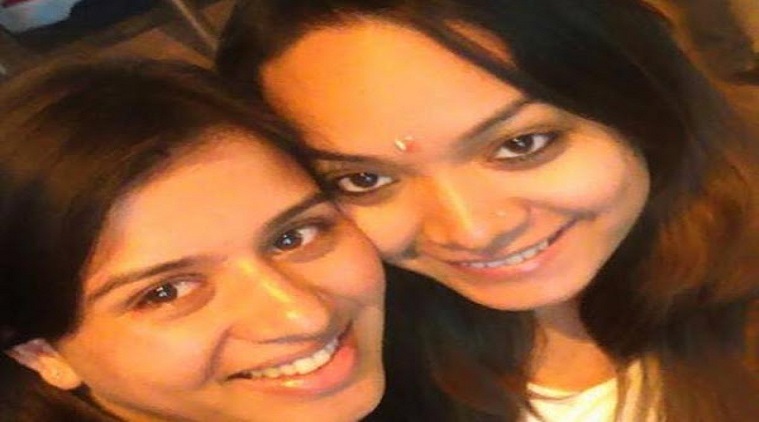 Snigdha is a fashion designer and Malvika works as a marketing manager with a hotel. Police said that the vehicle was a white Maruti WagonR. “The car was at such a high speed that when it hit the rickshaw, it dragged my daughter and daughter-in-law for over 100 meters before fleeing from the spot. The locals at the time of the incident had to cover the bodies of both the women as their clothes had been torn,” Snigdha’s father Harisuman Bisht, who works as secretary of Bhojpuri Academy and is a well-known author, said. The condition of the women remains critical as they have received multiple fractures and internal injuries. While Malvika has been shifted out of the intensive care unit (ICU), Snigdha is still being treated in the ICU as she has suffered an internal leakage in her lungs, her father said. The rickshaw puller was also seriously injured but went missing for a couple of days after the incident. “We were concerned about the rickshaw puller and traced him to a slum area in Sector 76. He had suffered serious injuries but was staying at home without any treatment. We admitted him to the district hospital and he is undergoing treatment there,” Bisht, a resident of Sector 31, said. Seven days on, the police are yet to find any lead on the accused. “There has been no development in the case though the investigations are still ongoing. There was a CCTV camera installed at a distance from where the incident occurred though the registration number of the car was not visible in the footage. However, we will nab the accused soon,” Amarnath Yadav, station house officer of Sector 20 police station, said. However, the women’s family allege shoddy investigation in the matter. “We assembled the broken pieces of the registration number plate of the car from the accident site and handed it over to the police to help them in locating the driver. But the police have not taken any action so far. While our daughters suffer in pain, the accused is roaming around endangering the lives of others,” Snigdha’s father said.